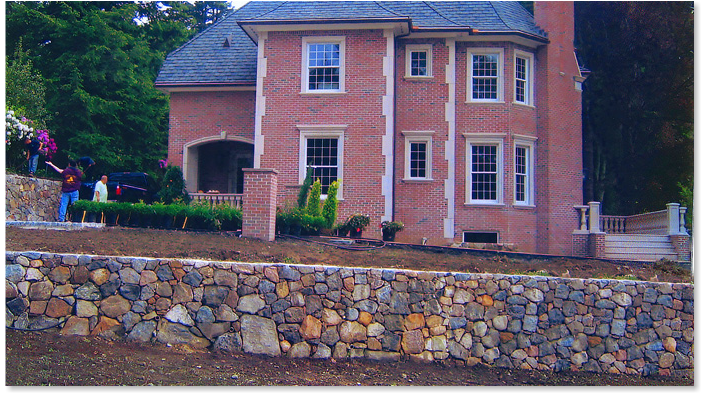 ​For over 30 years Domenic Landscaping has been creating beautiful Hardscaping, making us one of the region's top landscape companies. We've exceeded even the most difficult of expectations. With our unique eye, we'll make the impossible possible. Whether you know what you're looking for—or not—we'll guide you through the process, ensuring your final design is second to none. We Look Forward To Making You a Satisfied Customer...One Among Many! 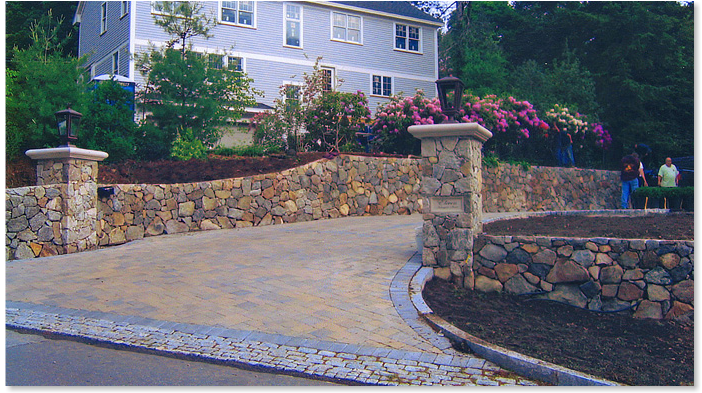 Call Domenic Landscaping...your path to a wonderful hardscape.